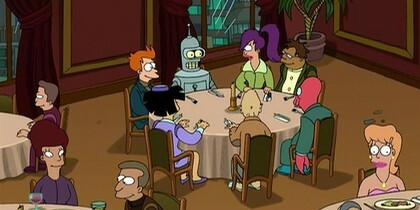 S1/E2: Fry tries to acclimate to the future, but everything is just a little bit different. 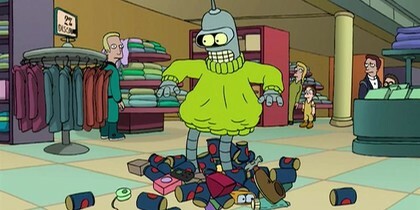 S1/E6: The Planet Express crew takes a trip to the mall but Bender gets caught pilfering Mom's Robot Oil. 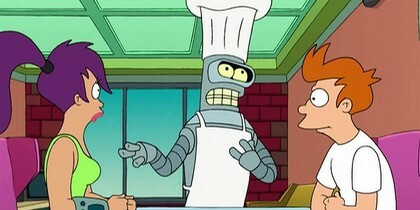 S1/E7: Bender decides to become a chef so Fry and Leela go with him to pick up "groceries" in a run-down part of town. 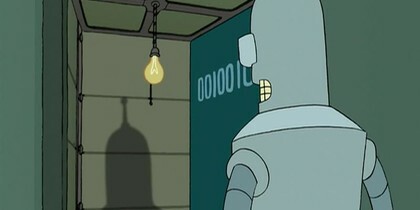 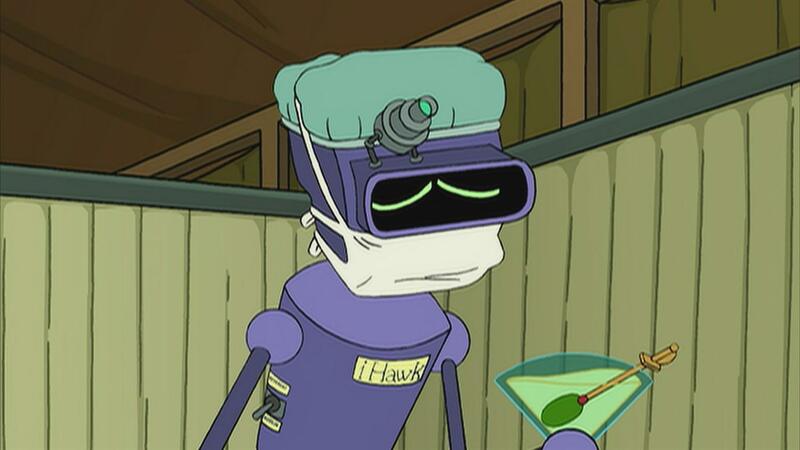 S1/E9: After being "reprogrammed" Bender is completely changed robot. 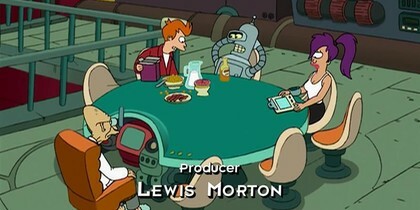 S1/E3: Bender offers Fry a temporary place to stay, but it may not be suitable for a non-robot. 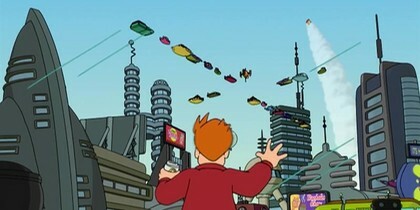 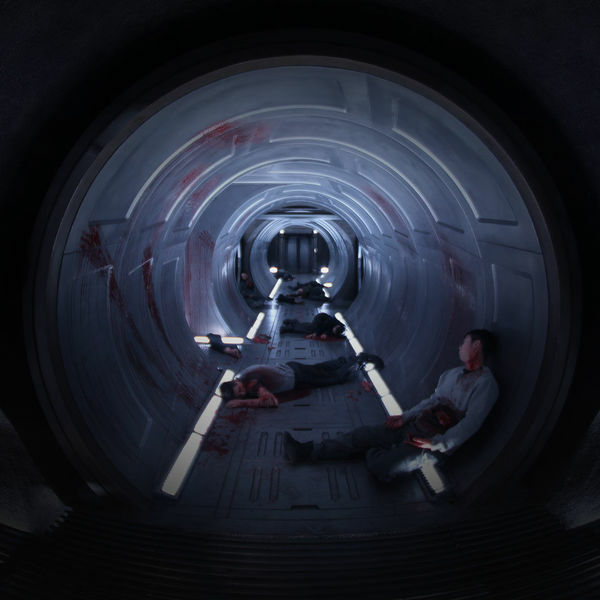 S1/E1: Fry falls into a cryogenic freezer that transports him through time and space. 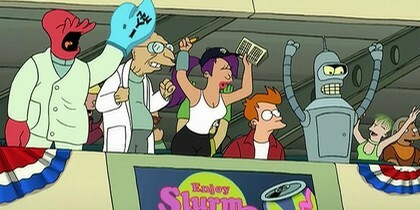 S1/E7: The Planet Express crew takes the Professor's spaceship to the Galaxy of Terror to deliver an important package, but the planet is desert(ed). 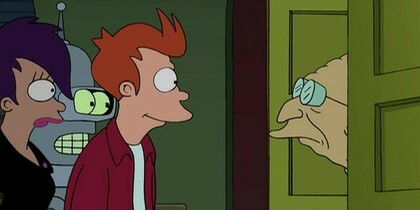 S1/E1: Fry seeks out his only living relative, who happens to be an aging evil genius, but the job police are still in pursuit. 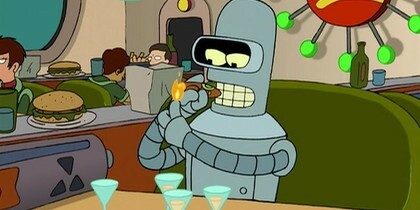 S1/E3: Bender stops drinking and his life begins to spin out of control. 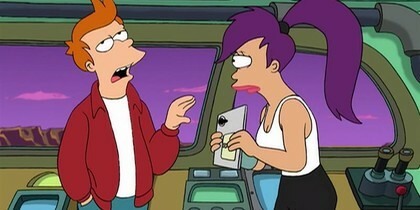 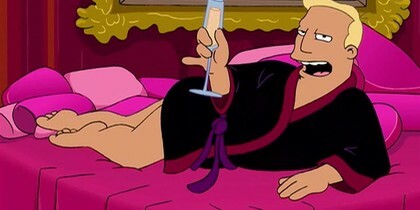 S1/E4: In an attempt to reason with Leela, Brannigan tries to seduce her. 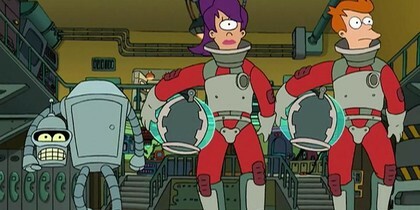 S1/E8: Fry, Leela, and Bender travel to the garbage meteor and discover loads of discarded junk.